Beijing Aozuo Ecology Instrumentation Ltd.
Aozuo Ecology Instrumentation Ltd is a company selling instruments monitoring soil, plant and environment in China. Our suppliers are form UK, USA, German and Australia. 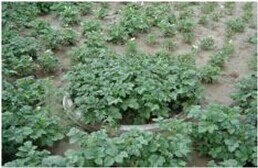 We have been promoted water-saving technologies in China for many years. 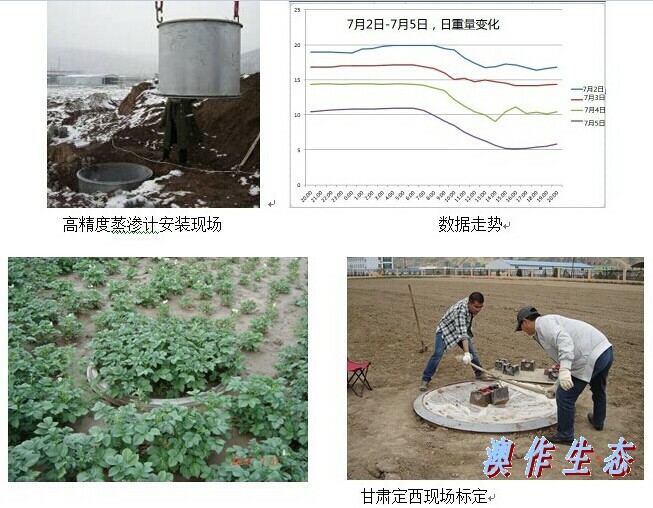 We could provide soil moisture instruments, such as TDR, Tensiometer, soil moisture sensor, neutron probe, Gypsum blocks. We also provide software “Prwin” – Irrigation and crop management software to Chinese customers and help them to schedule irrigation. In the meantime, we provide plant physiology instruments and weather station to Chinese customers. We hope to cooperate with you in the future.